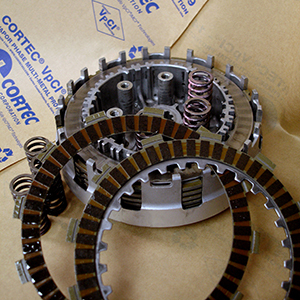 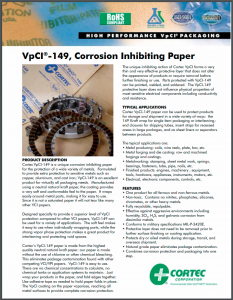 VpCI®-149 is a unique corrosion inhibiting paper for the protection of a wide variety of metals. 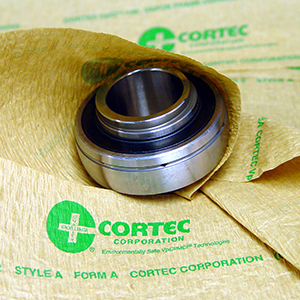 Formulated to provide extra protection to sensitive metals such as copper, aluminum, and cast iron, VpCI®-149 is an excellent product for virtually all metal packaging needs. 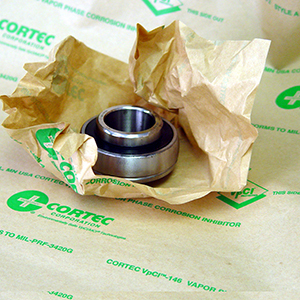 Manufactured using a neutral natural kraft paper, the coating provides a very soft and conformable feel to the paper. 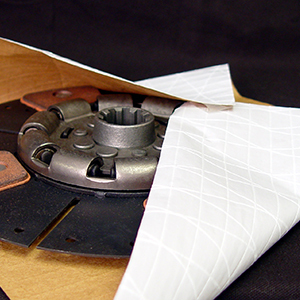 It wraps easily around metal parts, making for easy use during packaging. 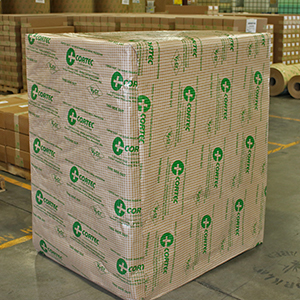 It is fully recyclable/repulpable.